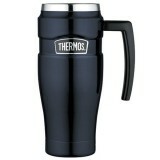 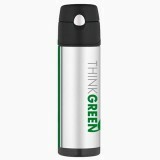 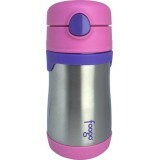 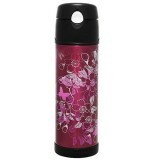 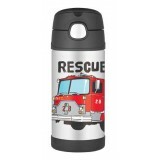 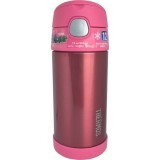 Insulated thermos mugs, bottles and containers for coffee, soup, any drinks to keep hot or cold. 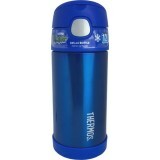 Choose from best quality stainless steel brands: Thermos, SIGG, Foogo, Kids Konserve, Klean Kanteen & EcoTanka polar ice water bottle. 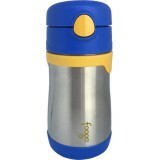 All our thermos range is BPA free, food grade stainless steel with varied features to suit every need. 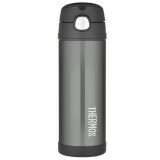 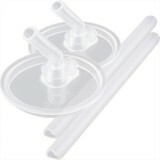 Thermos Insulated Food Jar range.